Someone on the social media is in the habit of mentioning seculars as ‘sickulars’. Of course, the misspelling is deliberate and is meant to be sarcastic. 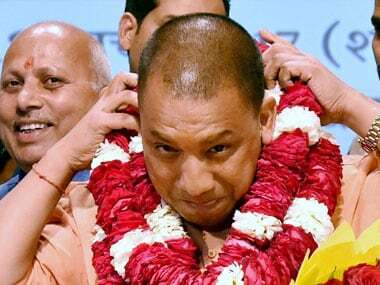 Watching the secular crowd go berserk at the elevation of Yogi Adityanath as the Chief Minister of Uttar Pradesh, one gets a feeling that there is no word more apt for them than ‘sickular’. They are so sick that they don’t realise that the people of the country have dumped them. Even tight slaps in the form of the BJP’s continuing conquests across India are not good enough to make them wake up and get in touch with reality. To put it plainly, their version of secularism has lost the popular approval, or, they were unable to take it to people in the first place. If the BJP has started being more open about its Hindutva agenda, its confidence rides on popular mandate. 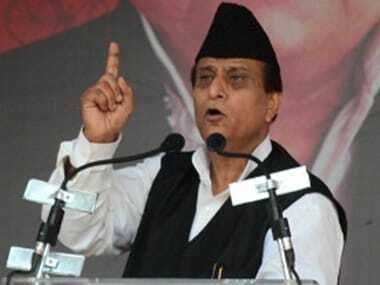 One would be foolish to claim that the party’s campaign in Uttar Pradesh was not aimed at communal polarisation. The party thus cannot be faulted for interpreting the massive mandate as a popular ‘yes’ to its ideology. The selection of Yogi Adityanath is only a logical progression from there. 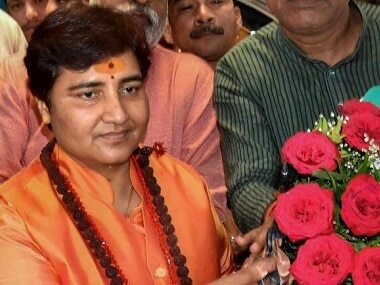 If the seculars expected the BJP to ‘behave’ after the results and chose a man of their liking as chief minister, they were expecting too much. They fail to realise that they have lost the secularism argument to the BJP in the court of people. They cannot keep cribbing about people moving away from them. It reflects arrogance, and poor appreciation of democracy. Ideologies don’t flourish in a vacuum. They have to find adherents, sympathy of non-adherents and a conducive climate to grow. The secular should give a serious thought to whether they facilitated the creation of such a climate for the BJP’s ideology. If they want to win back people they need to analyse where they went wrong, rethink their secularism and produce a solid argument. However, their approach ever since Prime Minister Narendra Modi captured the popular imagination has been to put the blame on him and the ordinary masses – on him for selling Hindutva on the sly while talking of development and on the latter for buying him without questions. To bring in a sporting analogy, it is like a losing team blaming the winner for defeating them and making no assessment of its own weaknesses. There’s indeed something sick about the secularism of our political parties. For all non-BJP parties it means playing to the insecurities of minority communities, particularly Muslims, and making electoral gains from their fear of the majority community. That Muslims have not gained materially from such lip service needs no overstating. In the process of being seen with them all the time, even when members of the community are into anti-national acts, the parties have only managed to upset the majority community. How come Hindus figure nowhere in our version of secularism? The seculars must ask themselves seriously. Their approach created vacuum which the BJP has come to occupy gradually. 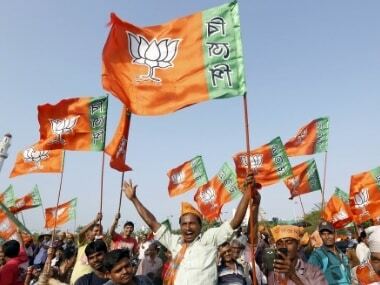 It is not that everything is fine about the BJP’s brand of secularism – yes, the party has been claiming to be truly secular – but the fact is it is winning despite its inherent flaws. Their secularism was exclusivist in its approach, as is the case with BJP’s. But the difference is they have alienated the majority community while the latter can afford to ignore minorities. The recent victories of the BJP tell very clearly that it does not need minority votes to win elections and the rivals cannot win elections with the minorities only. The solution lies in the seculars being less myopic about their approach. Blaming the Sangh Parivar and the BJP for killing secularism won’t help them at all. Will they work towards it? Well, it’s difficult given their degree of separation from the grassroots India. In all likelihood they will remain ‘sickulars’.